Dressage Training to FEI | Putnam/Westchester County NY. 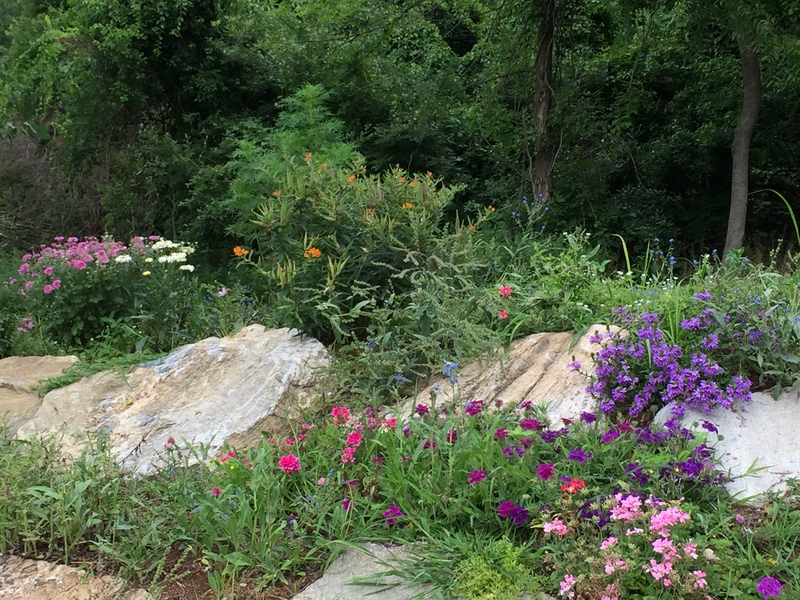 Inner Circle Farm opened its doors in October of 2000 and represents a dream come true for Laura Parker and her original group of clients. 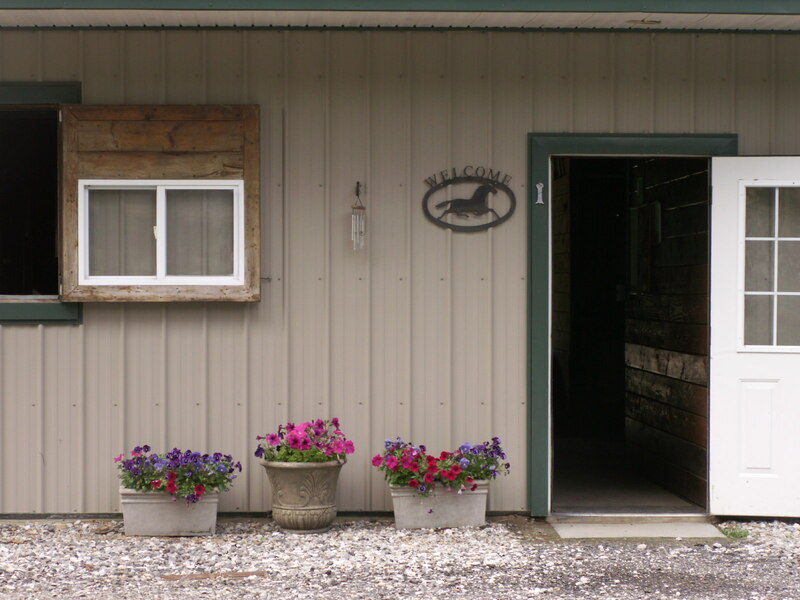 ICF is situated on a private, vista filled 55-acre property which houses a complete full-service equine training facility. The professional and supportive staff and only 15 stalls give us the ability to offer individualized attention for each rider and horse combination of any level or caliber. Philosophically, ICF is dedicated to furthering the link between people and horses through kindness, compassion, and education. We approach every horse at ICF with love and understanding while believing in discipline and attentiveness from the horse for safety and advancement. 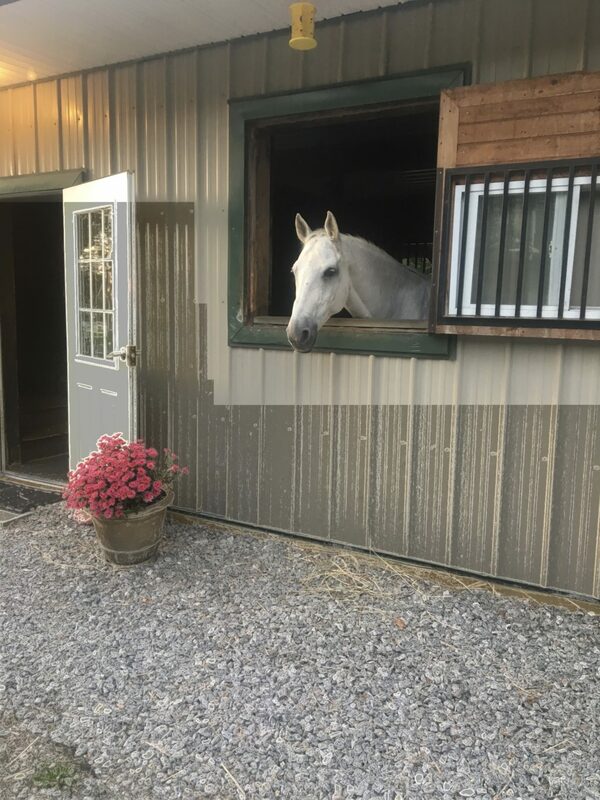 Many of the horses who have found their way to Inner Circle Farm have been transformed through our physical/holistic rehabilitative program in handling, training and nutritional balancing. At our farm, whether it is an FEI horse or a youngster learning balance prior to jumping, training is a product of patience and understanding of the physicality of the horse. Success in the show ring, if that is where the client and/or horse are headed, tends to progress further and more consistently under these conditions.